Building a business requires a passion for what you do. 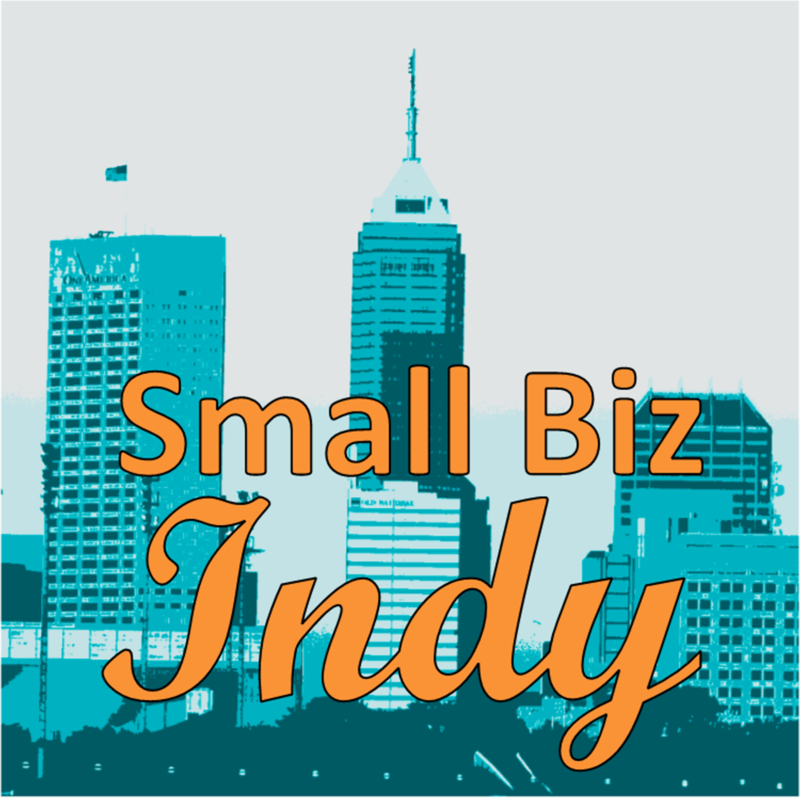 In this episode, we’re chatting with Clarence Jackson, the owner of Rite On Q BBQ, a local catering company in Indianapolis offering on-site BBQ and catering services. To get in touch with Clarence, you can visit the Rite on Q website, email Rite on Q, or call him.